At Double Glazing on the Web we are committed to providing customers with free, online double glazing quotes from local companies. 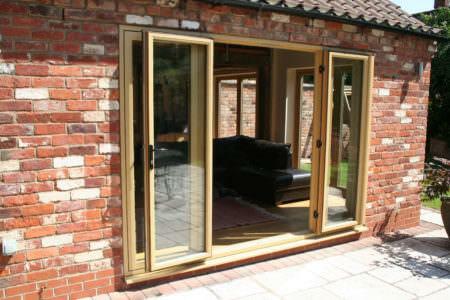 If you need double glazing in Derby then Double Glazing On The Web can help. Not only can we provide you with free guide prices for double glazing in Derby, we can also put you in touch with trusted local installers. Our double glazing cost calculator makes it so easy to create a quote. Simply enter your window, door or conservatory measurements to get started. 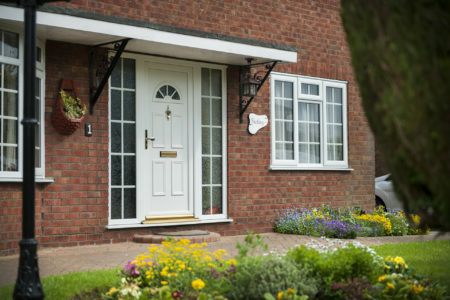 Our easy step by step guide will ease you through the quoting process, giving you a completely unique double glazing quote. Create prices for a wide range of double glazing products – getting double glazing prices has never been so easy. 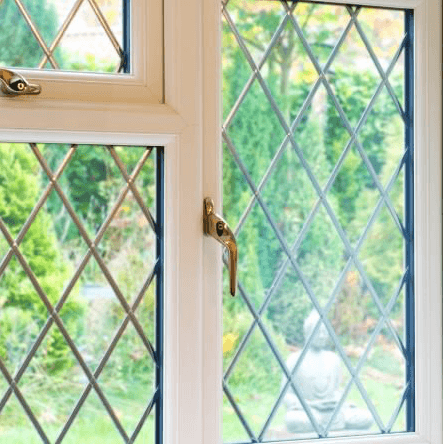 We work with the best and most reputable double glazing companies in Derby to ensure that you get the best prices, as well as high quality products and installations. 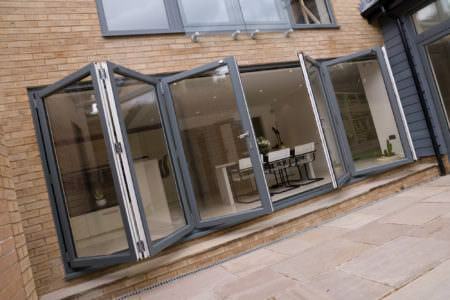 We are committed to linking customers to incredible double glazing companies. The installers we work with provide products that meet the highest standards of security and thermal efficiency while enhancing the aesthetics of any home. Whether you live in a more traditional period property or a contemporary and modern home, our installers will be able to provide you with products that suit your home and your personal tastes. Let us help you find double glazing you’ll love. 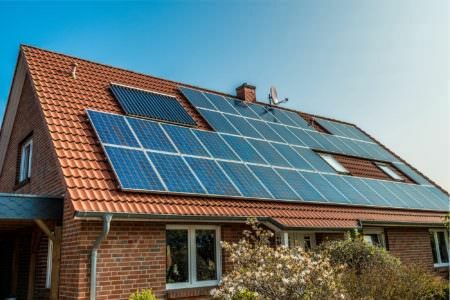 When you use our cost calculators, our pricing tables or receive an online quote, the price given will always include the cost of installation. Also included is the cost of surveying, a warranty, VAT and a certificate of compliance. 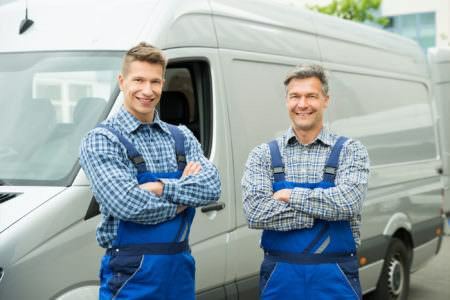 For customers who would prefer to have their double glazing delivered and to then install it themselves, we work with supply-only companies as well. Consider though, installing your own windows and doors can be difficult and time consuming and you will need to sort out your own building regulations information. When you pay for installation, you pay for convenience. 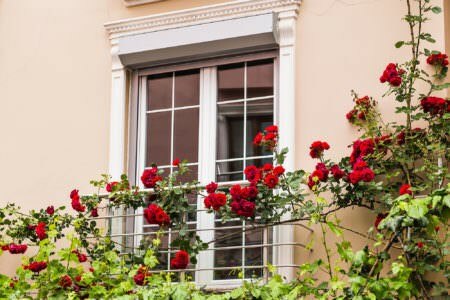 While modern double glazing has adapted to be durable and low-maintenance, sometimes you might find yourself in need of a replacement. Replacements are a last resort, however. Check first to see whether your frames are showing any sign of rotting or warping. If they are fine, consider opting for a glass replacement which will be considerably cheaper. 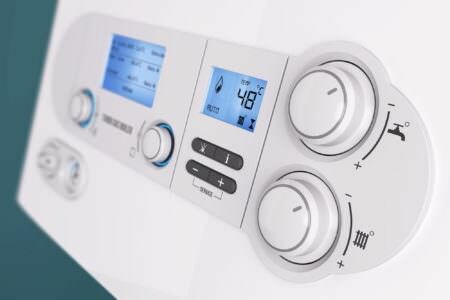 Our installers offer repair and replacement services and will likely to be able to fix a large number of problems without requiring a replacement. 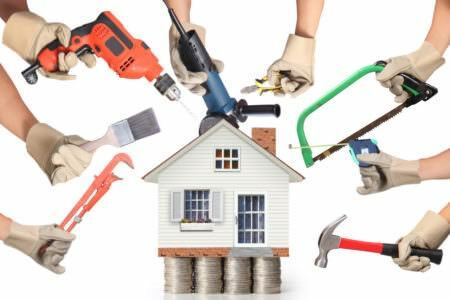 Repairs can be carried out on broken locks, broken internal beading, misting and window condensation and dents and superficial damage to frames. Sometimes repairs cannot be made and your installer will recommend a replacement. As we work with trustworthy companies, they will never suggest a replacement if they think that a repair job would fix the problem. The price of bay windows will vary based on the number of panels you would like, the size you need, your preferred finish and whether you have opted for any further decorative touches. Prices for bay windows start at £1050 for a 2400mm x 1200mm 3-panel bay window with a white finish. The cost of new double glazing can vary largely depending on several factors. These are: the required size, your preferred style, your choice of decorative features and finishes and your choice of materials. On average, a double glazed uPVC window will cost between £350 and £400. However the actual cost of your windows will depend on their size, their style and the decorative features and finishes you opt for. The materials you choose will also affect the price – aluminium windows will cost between 50% and 70% more than uPVC windows. Our pricing guide tables can be used to give you an idea of how much you can expect to pay for your preferred windows. Kedleston Windows & Doors have been operating in the Derbyshire since 1996 and have a wealth of experience in the double glazing industry. 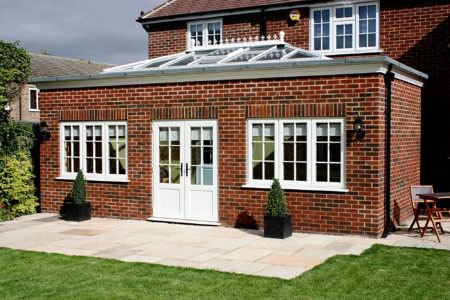 Dedicated to honest advice, the Kedleston team offer products and installations that meet the highest standards. 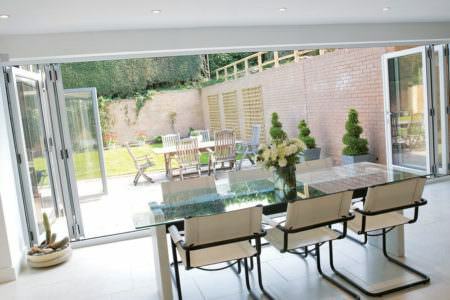 Offering incredible thermal performance, security and aesthetics, Kedleston's uPVC products are fabricated with a heavy focus on environmental sustainability. 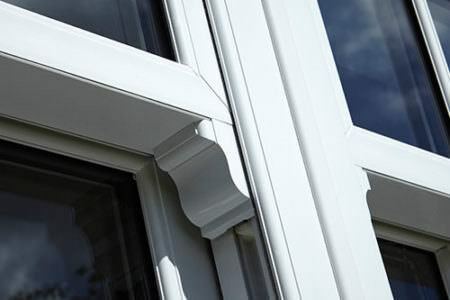 Kedleston Windows & Doors use the market leading and innovative Deceuninck profile system for their uPVC products. This ensures that Kedleston's products meet incredible standards of performance while looking beautiful. 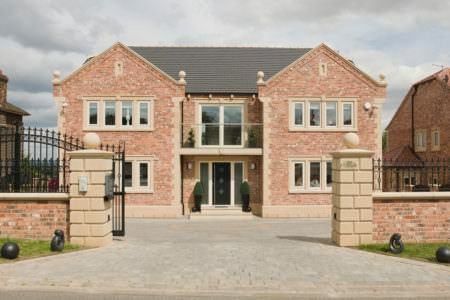 Fully accredited and registered, Kedleston are a reputable and trustworthy company. Very professional team excellent service would definitely recommend them. When you use our cost calculators, online quotes or pricing guide tables, the given price will reflect the cost of the windows including installation. 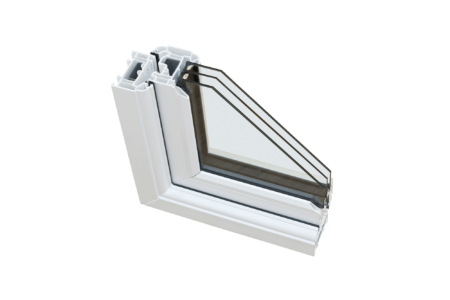 For example, for a 500mm x 500mm casement window, the given price of £150 to £175 will include the price of installation. Triple glazed windows are always significantly more expensive than their double glazed counterparts. Triple glazing offers superior soundproofing and thermal efficiency and can be considered as a replacement for single glazing and old double glazing. However, if you are looking to replace modern double glazing, the price of triple glazing might outweigh any perceivable benefits. 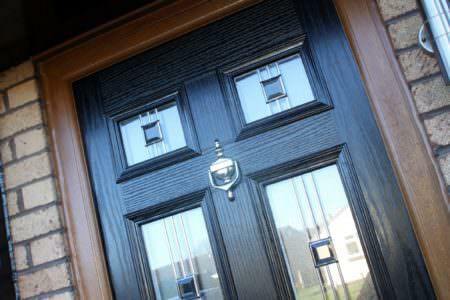 The average cost of a uPVC double glazed window is between £350 and £400 and a uPVC door will usually cost around £600. 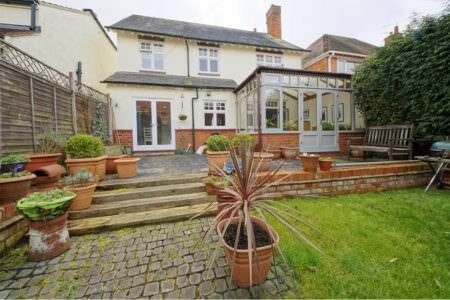 To furnish a 3 bedroom semi-detached house will likely cost you between £3500 and £5000. 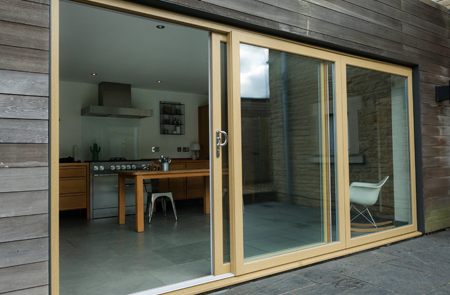 If you are opting for larger, bespoke windows or bi-fold doors for example, the price of double glazing your home will be higher. To get the best price for double glazing, the best method is to compare several double glazing suppliers. Be wary, however, of prices that seem too good to be true. 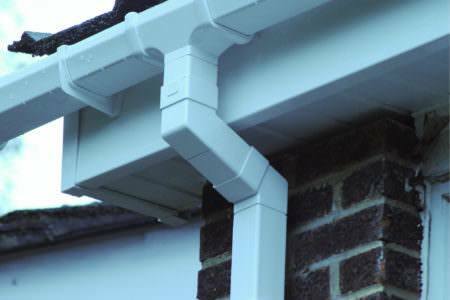 Rogue traders offer poor quality products and installations at low prices. It is always worth making sure that your installer is registered and accredited before going through with a purchase. How do I use the uPVC window cost calculator? To use the uPVC window cost calculator simply enter your postcode so we can be sure that we have installers operating in your area. 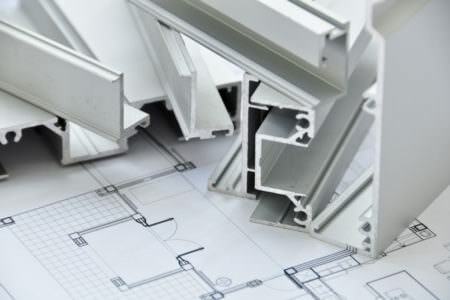 Then enter your desired window specifications and click submit. You will be presented with a price immediately.